This post was first published by Croydon Advertiser on 17/10/2018. But “it’ll be worth the wait”, it’s been promised. 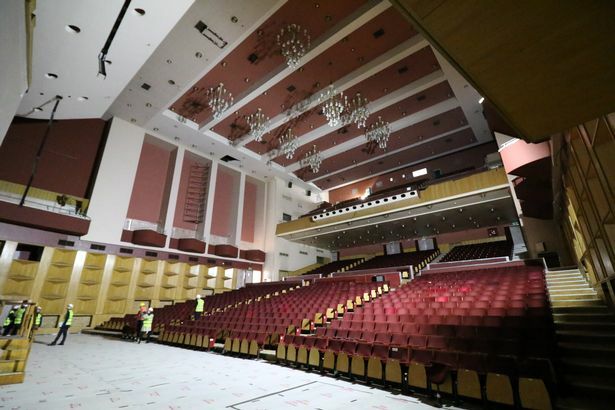 The concert hall at Fairfield Halls will open next September but parts of the venue will open for ‘showcase events’ in the spring. The venue in Park Lane, Croydon , has been closed since July 2016 for a £30 million makeover. It was originally due to be open already but delays in the work saw the re-opening pushed back to next spring. Now Croydon Council has announced the whole venue will not be up and running until September. But Croydon’s cabinet member for culture, leisure and sport says the full opening will be worth the wait. Cllr Oliver Lewis said: “Overall, we are really proud – we are investing £30 million into this venue. “We would have liked it to be completed sooner but we are sure it’ll be worth it when it’s open. “This is a big thing for this council to be doing – a lot of councils across the country aren’t investing in culture. The Arnhem Gallery is set to be renamed by operators BH Live – a decision which has seen some take to social media to criticise the decision. Arnhem is Croydon’s twin town in the Netherlands and the two have been linked since 1944. But Cllr Lewis stressed that the link will not be lost in the revamped Fairfield Halls. He said: “Croydon has got a long relationship with Arnhem since the Second World War. “This will be maintained through the foyer in the centre of the building which will be called The Arnhem Foyer. 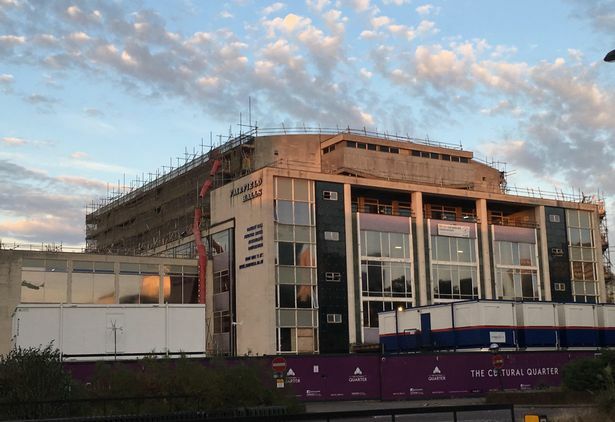 Creative director at Croydon Council, Paula Murray, said despite the delays she is impressed with how Fairfield Halls is starting to look inside. She said: “We were hoping that it would be open by the end of 2018 but the scale of uniqueness of Fairfield meant it has had to be a completely bespoke refurbishment. “It has been a very complex project, there was a lot of asbestos in there, as there was in every building of that age, so we have to get every bit out. “It will make an enormous change. Croydon hasn’t had Fairfield up to its full strength for more than a decade. Cllr Lewis said that some acts have already been lined up which are set to be announced in the coming months. He also revealed that inclusive groups Savvy Theatre Company and Slide Dance Company has both been offered a base at the venue. “There are some exciting announcements and big events programmed,” added Cllr Lewis.